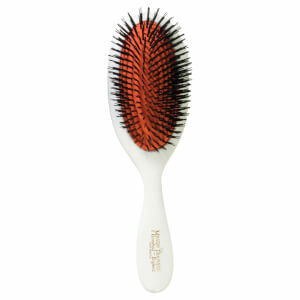 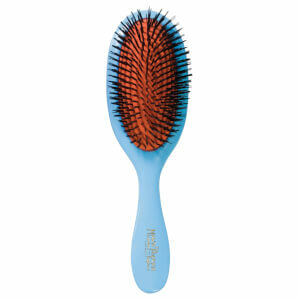 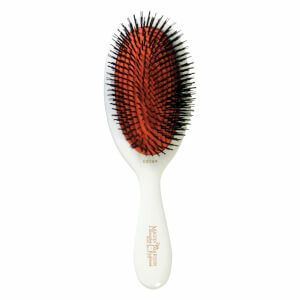 Buy professional hairbrushes from Mason Pearson. 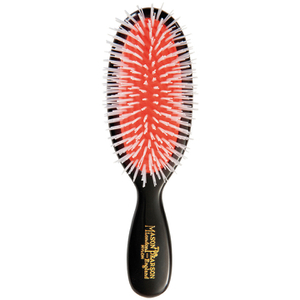 Dating back to the late 19th century, they pioneered the inspirational pneumatic rubber cushion hair brush which the brushes still resemble today, although with the improvements of the fully developed models of the 1920s. 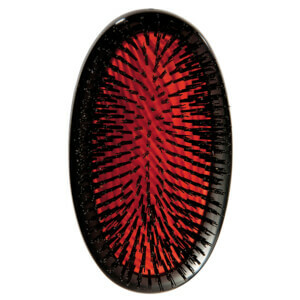 Mason Pearson maintain the quality and luxury that you'd expect from someone so inventive and creative. 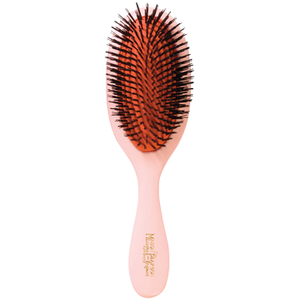 Experience the difference of Pure Bristle, Bristle & Nylon or Nylon for the softest, shiniest hair that won't break or look damaged. 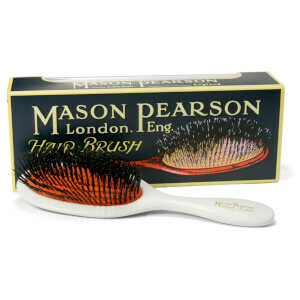 You can be guaranteed that when purchasing a Mason Pearson brush they will last for many years to come.